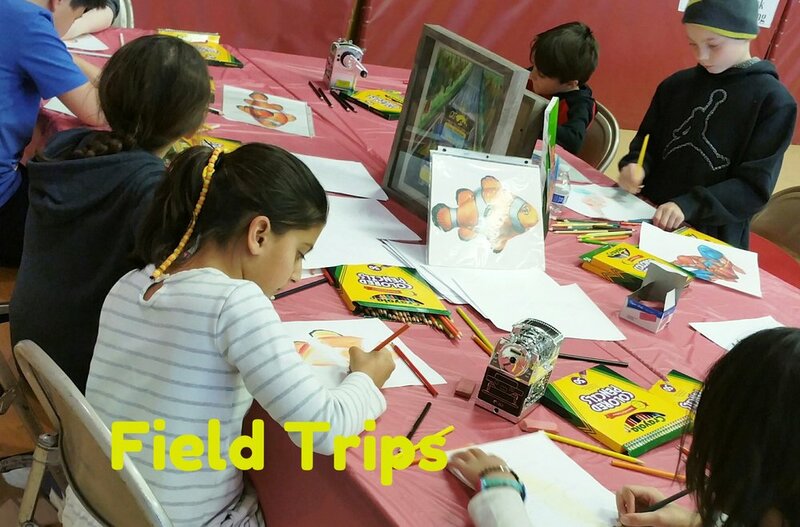 Attention Art Instructors, Let us host your field trip at our facility or bring our lessons to you! Glenview School of Arts is the perfect local field trip for your school! We are located in downtown Glenview just one block form the Metra Station. During field trips, we offer custom art lessons for students that inspire creativity and expand burgeoning artists' skills and vision. Student get to take their creation home with them after the class. We supply all class materials and lessons that are age appropriate for your school. Please look forward to our follow up confirmation email with details about your field trip. We are excited to work with you!